Evernote 5 for Windows is ready for download, looks very good! Even though I mostly use OneNote, I keep Evernote around for snapped business cards. The Windows version of the desktop client just had a major update to version 5, which looks very nice and handles very fast. Have a look at the official blog post about the release for a lot of details. 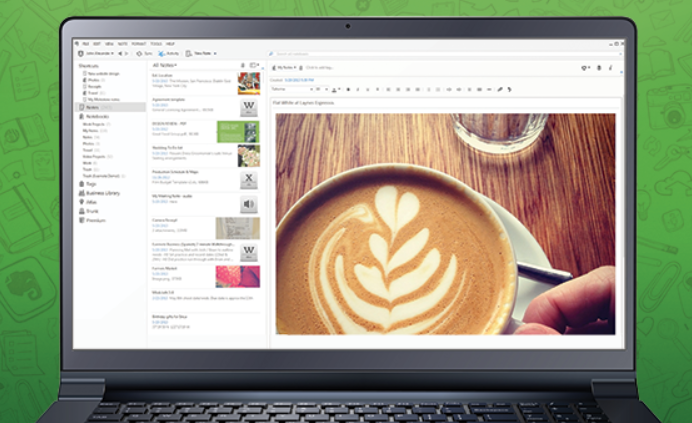 Now I am only hoping for an updated Windows 8 store app version to make the Windows Evernote clients just perfect. 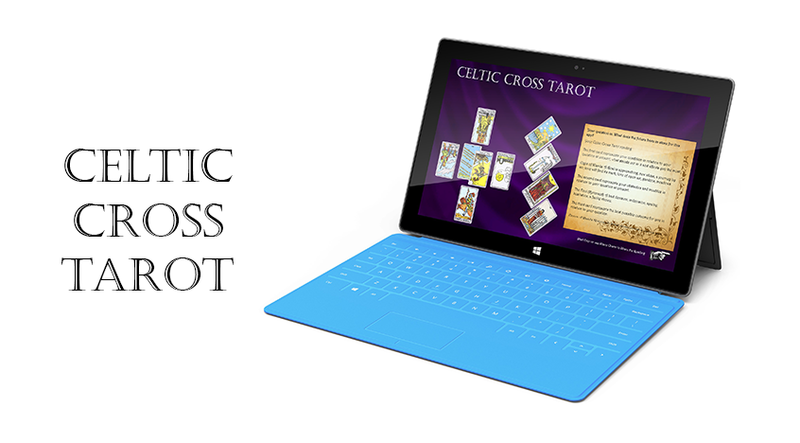 My Celtic Cross Tarot for Windows 8 is now available in the Store as a free download. 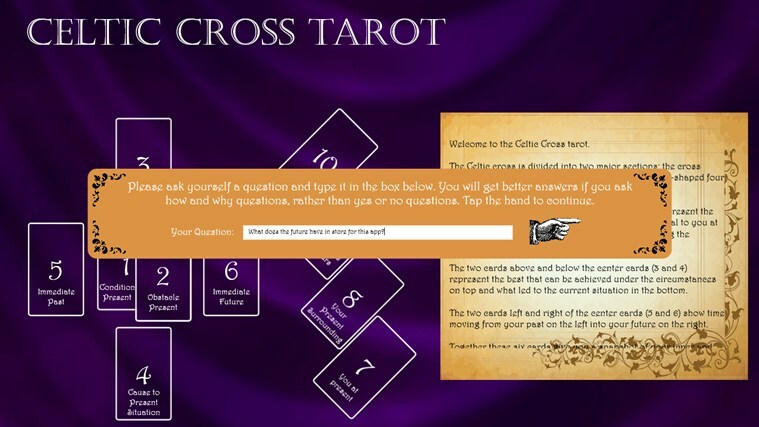 One of my recent pet projects I have been working on in my spare time (to put the new Surface Pro to good use…) was to create an implementation of the classic “Celtic Cross” Tarot that would guide the user step by step through a reading, even for users that have no previous knowledge of Tarot readings. The app makes use of the “Sharing Charm” in Windows 8 to allow the user to share the result so it can be kept it for further reference. I added some visual effects but left out sound so the app wouldn’t seem too much like a game. 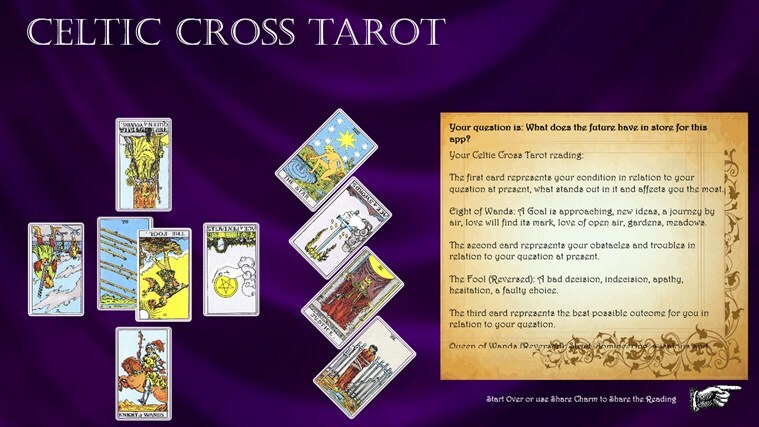 It uses the classic Rider-Waite deck and way of interpreting the major Tarot Arcana, including the differentiation between normal and reversed cards. Begin the reading by asking your question. See the meaning of each card while you select it from the deck. 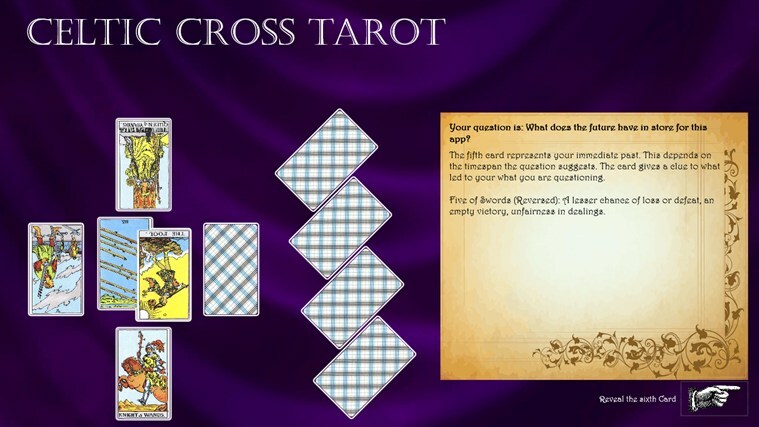 After all ten cards has been selected, each card is revealed and its reading is presented. In the end, the full reading is summarized. 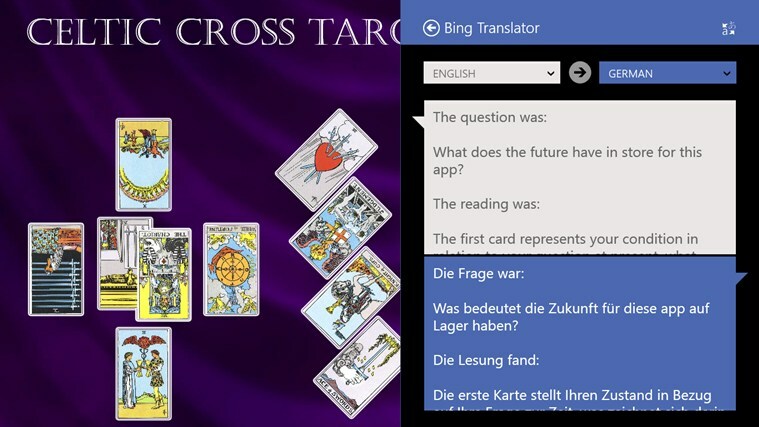 You can share the question and the reading using Windows 8’s share charm. It’s only been a few weeks since Microsoft has released an update for the free OneNote app for Windows 8. Today, the company released yet another update that adds a feature that will please many users who access OneNote on touchscreen devices like the Surface. As described on the official Office blog, the new version now allows anyone to draw on the app just with their finger on a touchscreen, instead of using a pen or stylus. To access the feature, users simply tap on the app’s radial menu and select the Draw option. via OneNote Windows 8 app updated with finger drawing support – Neowin. Zombies!!! Or my journey into the next generation of the social board game. I have been a long time fan of the board game Zombies!!! where players have to escape a Zombie infested town. it’s an interesting mix of competing to reach a heli-pad first and co-operating to handle the crazy amounts of Zombies. The downside of this game is the huge amount of material you need to play it and the time it takes to set up / tear down. 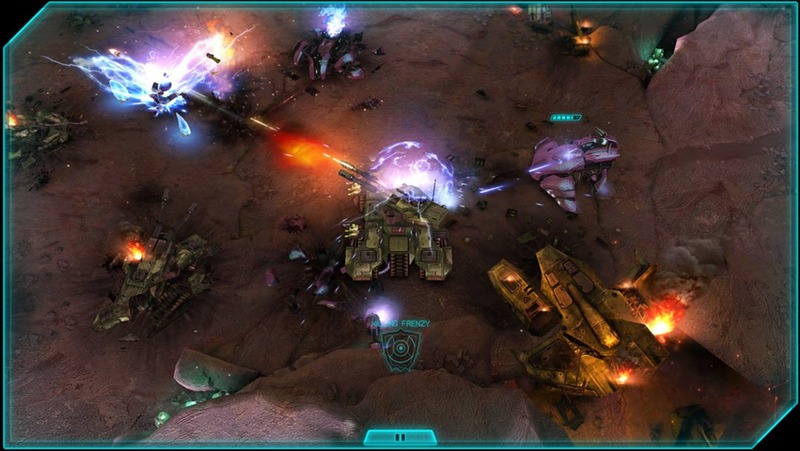 Now this game has been ported to a Windows 8 Store App that has all the aspects of the full board game and adds very atmospheric sound and graphics of the town, that can be viewed and zoomed in real time. It also adds very cool animations to the Zombie fight sequences which adds a lot to the overall atmosphere. It still doesn’t alter the gameplay experience of the board game and we recently played it with 5 people on one tablet and had a great time in a epic battle that lasted for over three hours. Computer opponents can of course take the place of missing players. 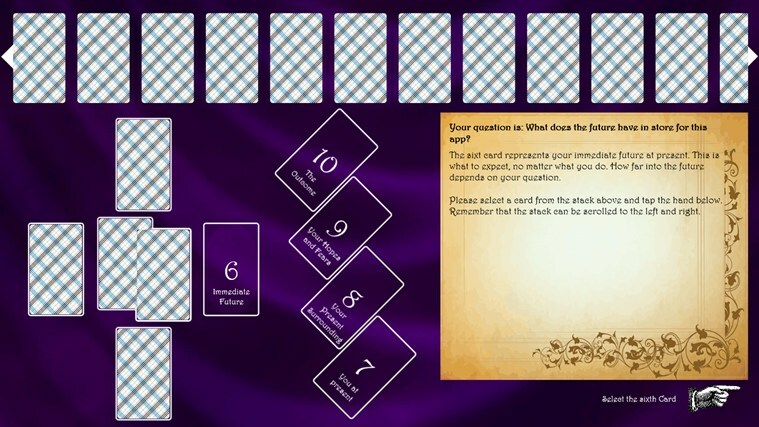 The downside is that the game is meant to be passed from player to player as the current player’s card hand is shown over the entire screen when activated, so it has to be concealed from the other players. Also, this would play real nice on a large tablet, seeing the action was sometimes a bit hard for all five of us as my 11-inch tablet was a bit small in the center of the table. Adding new parts to the ever growing town. A player plotting his move. Fighting a Zombie with the fire axe from the fire station. Our winner was using this tool for this victory….